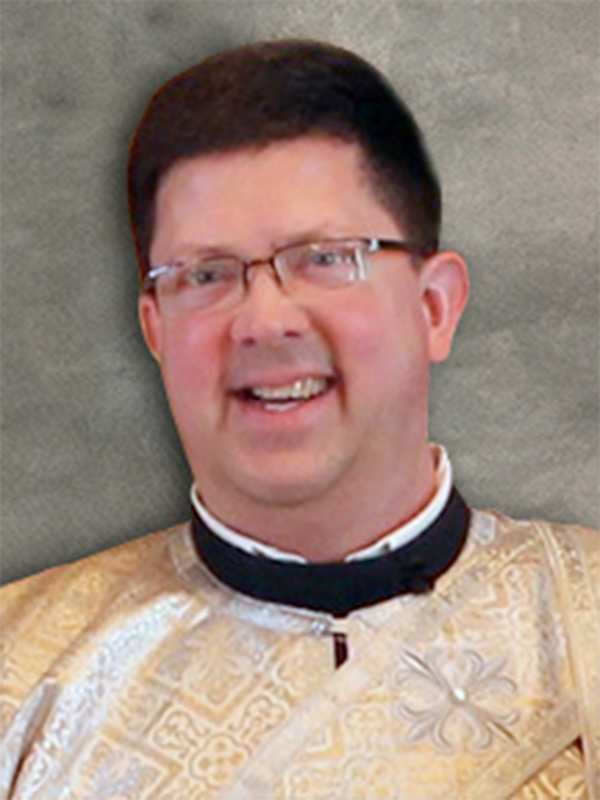 Deacon John Evancho is a deacon of the Byzantine Catholic Eparchy of Parma, Ohio—the Byzantine Catholic eparchy for the Midwestern United States. He serves at Annunciation of the Mother of God parish in Homer Glen, Illinois—just outside Chicago. Deacon John is a member of the Board of Directors of the Byzantine Catholic Seminary of Saints Cyril and Methodius in Pittsburgh, Pennsylvania. He works as the Chief Compliance Officer for a Franciscan health care system headquartered in Peoria, Illinois, where he lives with his wife and three teenage daughters. Deacon John has bachelor’s degrees from Duquesne University in Pittsburgh, Pennsylvania, and the Catholic University of Louvain in Leuven, Belgium. He has a master degree from Harvard Divinity School and a law degree from Harvard Law School. He has a special interest in—and love for—the Church Fathers and the Desert Fathers.